In this amazing'Pandora's Box', excellent varieties from all over the world have been combined.In our ACE Mix we offer you a selection of new genetics from our latest breeding projects. 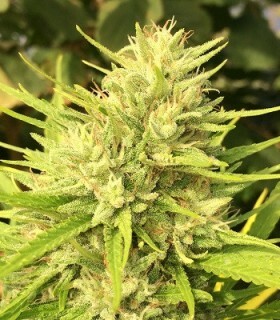 Introducing Auto Malawi x Northern Lights, the first 100% autoflowering variety of ACE Seeds.Sativa/indica hybrid of excellent vigor and structure, producing a huge main tail and powerful side branches loaded with well resinous buds, which will surprise even the most experienced autoflowering growers with its production and quality. First collaboration between ACE Seeds and Richard Williams Seeds. In this limited edition, we continue to explore the best possible combinations of African and Central American sativas. Bangi Congo x Panama, together with Panama x Bangi Haze, make up the apex of our repertoire of hybrids between Congolese and Panamanian sativas. Bangi Haze is one of the most stable sativa hybrids in our collection. It is a fast and manageable sativa that produces dense flowers, full of generous trichomes, with a sweet, floral, lemony and aniseedy aroma. 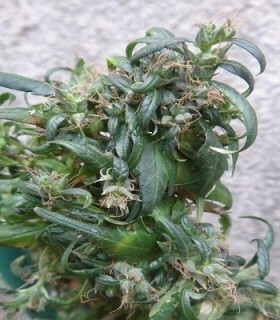 An African sativa hybrid hybrid between Congolese and Ethiopian sativas, uniform and vigorous, of medium/high size, that develops powerful lateral branches with sufficient strength and flexibility to sustain the great production that this sativa offers. Afghan hybrid complex bred from the elite clone of Black Domina 98 (winner of countless cups), crossed with our best parents of ErdPurt, an outdoor Afghan who has already proven its excellent value in the development of other varieties of hashish plants. A solid and powerful cross between two acclaimed Afghan Indicas: the modern Bubba Kush and the HashPlant of the 1990s.Bubba Hash clearly improves in strength, production, power and quality to the original Bubba Kush, always offering excellent Afghan phenotypes. 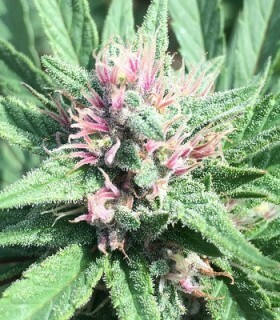 Bubba Kush x Kali China is our most successful hybrid between Afghani Indicas and our Chinese indica from Yunnan.Bubba Kush x Kali China has a compact and manageable growth, as well as a fast maturation, with the right touch of sativa that makes it more vigorous, branched and productive. 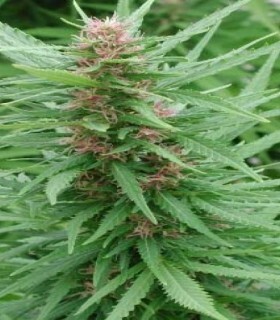 China Yunnan de Ace Seeds comes from a Sativa/Indica cross of South Asian genetics.It is a plant of small/medium height, with a resistant, compact structure and wide leaves that produces generous and resinous buds. A vigorous and adaptable African/Pakistani hybrid that combines 2 Congolese sativas of exquisite quality and strong clean and euphoric effect with the right touch of Chitral indica. 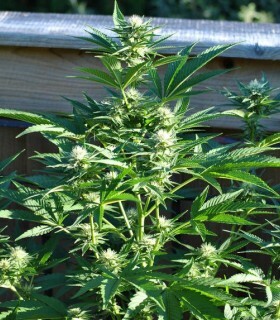 F1 hybrid between a pure Congolese sativa with our selected 4th generation Chinese Kali.The result is a sativa predominant cross, which blooms in about 10-12 weeks, with a typical Christmas tree structure and good branching, short/medium knots, and lemony, mentholated and incensed aromas of old sativa. Early Bubba Hash is an even faster and more resistant version of Bubba Hash, rich in CBD and specially designed for outdoor cultivation in cold climates. Hybrid 100% indicates that it combines 3 excellent Afghan women of very different origins, of excellent quality and personality. Classic Afghan line developed in northern Europe, where it was selected for its quality, rapid flowering and excellent adaptability to the most adverse conditions of northern climates. 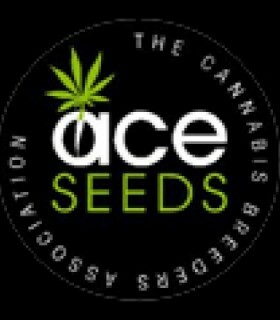 Ethiopia by Ace Seeds is a Sativa marijuana seed. It is a regular subtropical variety that will interest collectors looking for a resistant and productive seed that has a lucid and cheerful effect. 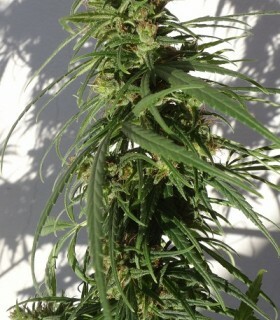 AUTHENTIC F1 100% AFRICAN SATIVA 'OLD SCHOOL' HYBRID BETWEEN OUR BEST MALAWI AND ETHIOPIAN PARENTS. 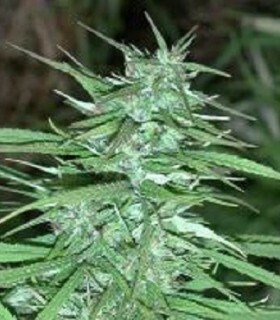 In Golden Tiger different extremely potent and resinous sativas from Malawi and Thailand have been combined. In this version of Oldtimer's Haze, we offer you a selection of green Haze phenotypes, with a greater influence of green Colombian, Sativa, Thai and South Indian, within the genotype of the original Haze population. Green Haze x Malawi is an old-school F1 hybrid of pure sativa, with a strong Green Haze flavour, to which is added the vigour, production and power of Malawi.Our best mother Green Haze was pollinated with the killer Malawi to create this spectacular sativa. 100% SATIVA HAZE HYBRID WITH THE PERSONALITY AND QUALITIES OF THE BEST AND MOST ELECTRICALLY SATIVA COLOMBIAN ANCIENT GREEN. 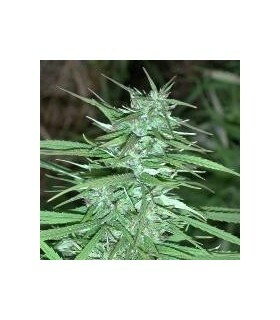 Ace Seeds Guatemala is a regular marijuana seed that comes from a Sativa native to Guatemala. It is a plant with Sativa dominance, large in size and with long, thin leaves, producing abundant harvests of long, resinous buds. By pollinating the killer mother Malawi with an incensed and fruity Tikal F5, we have recreated Guawi: a highly vigorous, productive and powerful F1 sativa hybrid that combines excellent sativas from Africa and America. 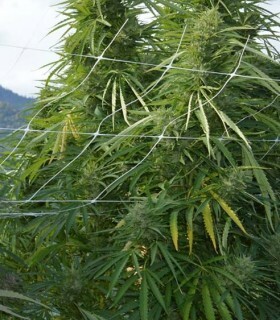 RARE AND UNIQUE VARIETY OF JAPANESE HEMP FROM THE ISLAND OF HOKKAIDO, VERY FAST FLOWERING AND LOW LEVELS OF CANNABINOIDS. 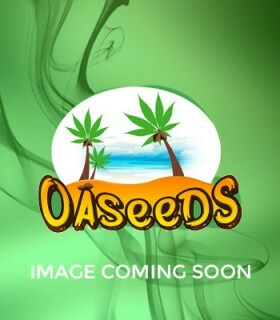 Ace Seeds' Kali China is a feminized marijuana seed that has its origin in the union of a Kali Mist/China Yunnan, which in turn crosses with a China Yunnan. It is a hybrid with Indica dominance, small/medium height, fast flowering and producing generous harvests of large, resinous buds. Demonstrates resistance to mildew and pests. THE MYTHICAL A5 HAZE MEETS OUR KILLER MALAWI TO CREATE OUR MOST POTENT TRIPOD-NARCOTIC HYBRID. 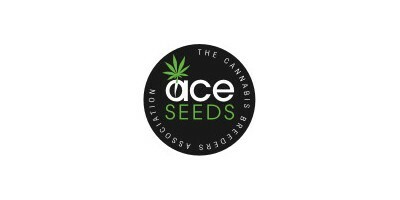 Ace Seeds' regular Lebanese marijuana seeds originate from the best classic Lebanese strains. It is a very pure and authentic variety of cannabis sativa that will undoubtedly delight lovers of quality genetics of all times. After years of intense work and selections with sativas from all over the world, we can confirm that Malawi is the most powerful and psychedelic native sativa we know. 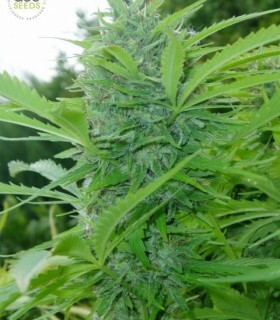 Malawi X Pck by Ace Seeds is a feminized marijuana seed that has its origin in the union of Malawi Killer Sativa and Pakistan Chitral Kush Indica. 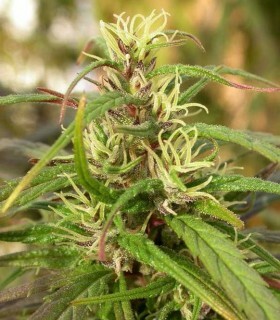 It is a plant with Sativa dominance, of medium/large size and fast flowering, which produces generous dense and resinous buds. Malawi and Panama are probably the 2 best sativas and most worked in our catalog.Malawi x Panama is a direct hybrid between the old murderous Malawi and the most refined and refined parents of Panama of the latest generation, creating a 100% sativa F1 hybrid that combines excellent sativa genetics from central Africa and America. 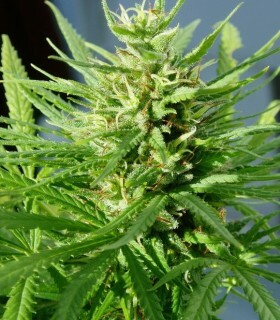 The Nepalese sativa is a robust and compact mountain sativa, with short flowering and excellent resistance to cold and fungus.Its dense and resinous flowers produce hashish of exceptional quality. Haze was developed in California in the 1960s and 1970s crossing some of the best imported tropical sativas of the time.This mythical sativa, which has been the basis for the development of the best hybrids of recent decades, almost disappeared in the 1980s with the introduction of skunk and indica varieties in the breeding scene. Orient Express is a powerful hybrid that combines the high production of resinous and aromatic flowers of our mother Vietnam Black, with the short stature and short flowering time of our China indica of Yunnan. New hybrid between classic varieties of ACE Seeds, with an explosive and exuberant growth, and with an excellent commercial profile due to its adaptability, ease of cultivation, quality and gigantic final production. 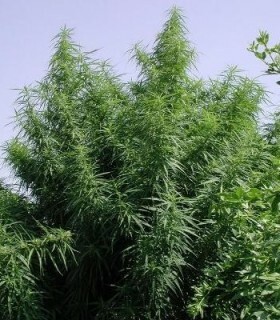 Chitral is famous in the cannabis world for producing one of the best hashish in Pakistan. The Pakistan Chitral line that we offer you is an excellent pure indica, which began to be worked on in the mid 90's by Cannabiogen. Panama combines 3 excellent Panamanian sativas. It is one of the most popular, powerful and productive sativas in our catalogue.Hybrid very worked of great power and vegetative vigor. In our search for the best'Haze x sativa' hybrid, it became clear that the solid Panama was the perfect candidate to strengthen the best American sativa characteristics of the Haze. Panama and Malawi are probably the 2 best sativas and most worked in our catalogue.Panama x Malawi is a direct hybrid between the best, most refined, worked and stable parents of these 2 incredible sativa offspring. 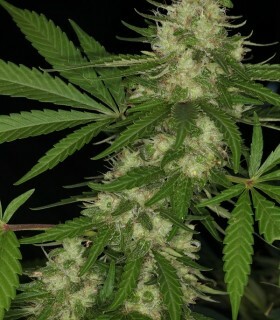 PCK x Panama from Ace Seeds is a feminized marijuana seed with a lot of potential. 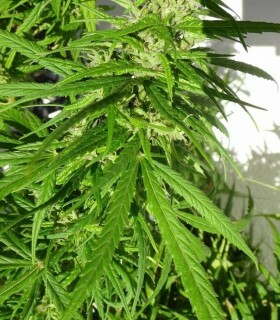 It is a hybrid of cannabis from a select cross: Pakistan Chitral Kush elite 2002 x Panama Goddess elite 10th generation. 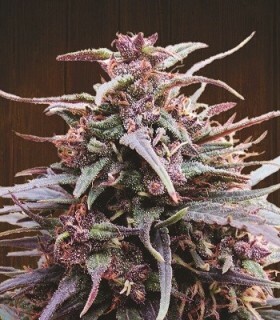 Spectacular hybrid between the mythical Purple Haze and a Hmong Thai from northern Thailand. 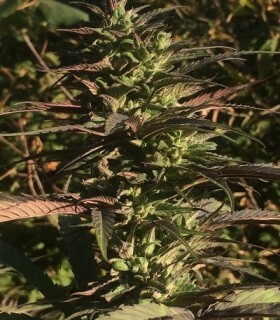 Bringing the famous Purple Haze traits to the extreme. Snow Moon is a vigorous and tasty hashplant hybrid with indica genetics from Pakistan and China.It combines 2 excellent hashish elite plants from our genetic library: the famous Pakistan Chitral Kush purple 2002 and our best parental of the indica phenotype of China Yunnan, from our hybrid Orient Express. 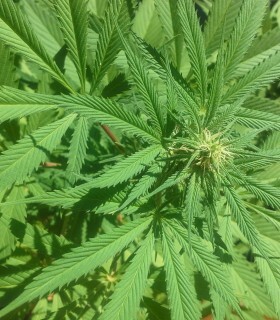 TO AN EVEN HIGHER LEVEL IN OUR DEVELOPMENT OF MORE POTENT AND PRODUCTIVE SATIVA HYBRIDS WITHIN THE MALAWI/HAZE GENOTYPES. 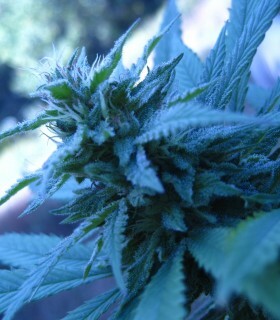 Thai Chi is a new sativa/indica hybrid with a perfect asian genetic balance. It's a direct cross between a new pure Thai sativa from the northwestern province of Chiang Mai, and our 4th generation Kali China elite. Tikal is a sativa hybrid with Central American genetics (from the jungles of Guatemala), whose cheerful and stimulating effect is reminiscent of the best old Mexican sativas. Assortment of tropical sativas for warm climates, containing mainly Central American, Malawian and Haze and Thai hybrids genetics. Violet is a predominantly mature hybrid with intense purple and reddish colors. Zamal is an exotic African sativa from Reunion Island, near Madagascar, famous for its extreme vigour and legendary psychedelic effect. 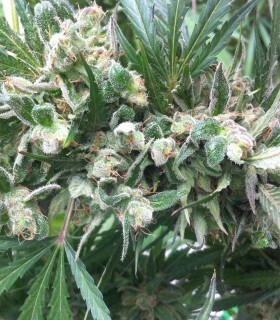 Zamaldelica x Kali China is one of the best and most complete sativa/indica hybrids we have ever produced up to date. 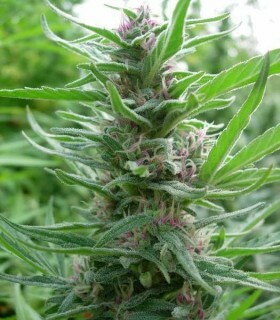 A next generation super hybrid which gathers countless qualities in a single plant. Our planet is suffering a constant lost of genetic diversity and Cannabis is not an exception. It is our responsibility to save all these unique forms of life, and to maintain and preserve the biodiversity.